Knee Pain: What are the Real Causes & How to Get Rid of Knee Pain? Joint pain is referred to as discomfort, aches, and soreness in any of the body’s joints. Normally, this condition does not require medical intervention. Mostly, arthritis is responsible for causing knee pain but other conditions can also cause it. Arthritis is said to be the main cause of knee pain. Arthritis causes the wear-and-tear of the joint cartilage thus causing painful sensation due to gliding of bones over each other. Tendinitis is inflammation and irritation of one or more tendons (fibrous and thick tissues that attach muscles to bones). Cyclists, Runners, skiers and those in jumping sports/activities are at risk of developing inflammation in the regions of the patellar tendon. Also known as a popliteal cyst, a baker’s cyst is a swelling full of fluid that eventually causes a lump at the back of the knee. This lump leads to tightness and difficulties in movement. Injuries to the knee could end up causing inflammation in the small sacs of fluid in the knee known as the bursae. The bursae are responsible for cushioning the outsides of the knee joint such that there is smooth gliding of tendon and ligaments over the joint. Lupus is a condition in the body that leads to the body’s own immune system attacking its tissues and organs. Inflammation due to lupus can as well affect many other parts of the body including the knee joints, skin, kidneys, brain, blood cells, heart, and lungs. This form of arthritis occurs when levels of uric acid go high in the blood and ultimately in the joint. While gout commonly affects the big toe, it can as well affect the knee joint. Chondromalacia patella is a condition due to the Overuse, injury or other factors leading to the damage of the cartilage under the kneecap. An iliotibial band syndrome is an injury due to overuse of the iliotibial band of tissues running from the hip to the shin past the knee. This condition comes as a result of the overuse of a fold of tissue in the knee joint known as “plica”. 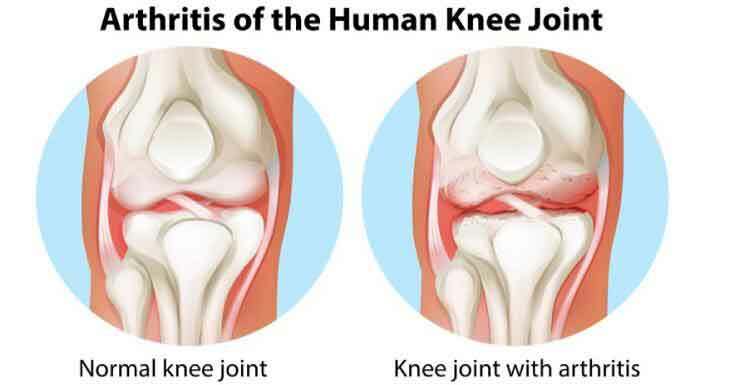 Also known as haemarthrosis, infection in the joint affects blood vessels of the knee ligaments making the knee to feel stiff, bruised, warm and swollen. In serious cases this may require hospital treatment. A knee injury can sometimes break off fragments from the cartilage or bone. These pieces may get stuck in the joint, making it to freeze up. This may also cause pain and swelling. This is a condition that causes swelling of the joint tendons. In some instances, this condition is known as the “jumper’s knee”. This is a condition that causes overuse of the cartilage and it’s common in teenagers playing sport and causes tenderness and swelling over the bump below the knee. Osteochondroses are a family of disorders that affect the growth of bones in children as well as adolescents. These disorders are caused by the disruption of blood flow to the joints. This condition is caused by the dislocation of the kneecap in which it slides out of position causing pain and swelling. Read More: Restore 3 Review – Is This Product Safe To Use? Lack of flexibility and strength are among the leading causes of knee injuries. Weak or tight muscles offer less support for the knee due to their lack of enough absorption of the stress exerted on the joint. Having extra weight on the body would put more stress on your knee joints, especially during activities such as walking or going up and down stairs. The condition also puts you at increased risk of osteoarthritis due to the possibility of accelerating the breakdown of joint cartilage. Certain sports put greater stress on your knees when participating in them. 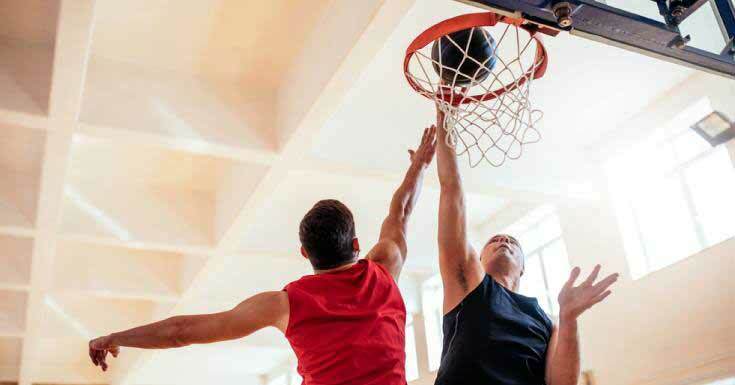 Sports such as Alpine skiing, basketball’s jumps and pivots are all high risk for knee injury. A previous injury can make you more susceptible to developing knee pain. Some structural abnormalities like having misaligned knees, flat feet and one leg shorter than the other can make you more susceptible to knee problems. What are the Complications of Knee Pain? Though not all knee pain is serious, there are some knee injuries and medical conditions, such as osteoarthritis, that if left untreated can lead to serious pain and even joint damage and disability. Tests from Plain X-ray can establish degenerative changes and fractures of the knee. For a closer look at bone problems, A CT scan is required. For tear of soft tissues such as ligaments and cartilage, an MRI is used. 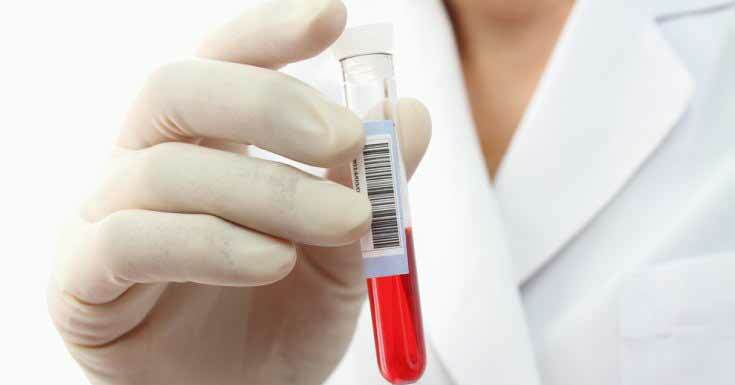 Blood test might be preferred if arthritis, gout or other medical condition is suspected. 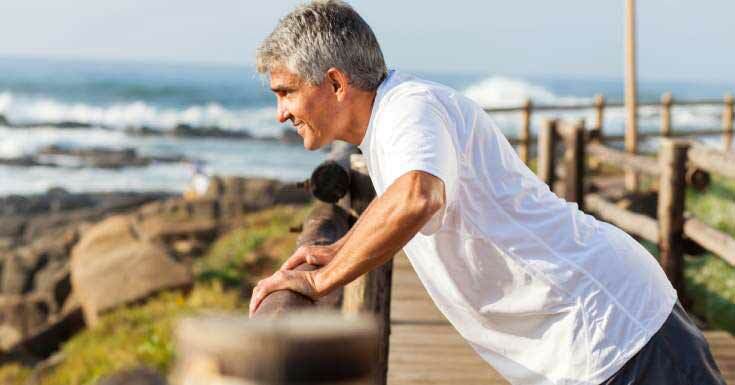 Resting and taking a break from your normal workouts will actually relieve your joint pain. Pain and inflammation is best soothed by ice application. Exercises are one of the best ways to relieve stiffness and pain related to knee arthritis. With regular Exercises, the muscles around the knees are strengthened and the general flexibility, balance and range of motion of your body are improved. Contact your health-care provider for the best exercise for you. Certain types of foods contain powerful pain-relieving and anti-inflammatory properties. These properties can be as effective as some prescription medicines used to treat arthritis and other types of knee pain. A compression bandage is used to prevent swelling and helping knee alignment. Don’t make it tight and remove it at night. Therapy is meant to help strengthen the muscles around the knee to make them stable and guarantee the best mechanical movements. This helps avoid injuries and further worsening of an injury. Knee surgery could the last option when other options have failed. You could have arthroscopic knee surgery or total knee replacement. Arthroscopic knee surgery is a common surgical process in which the physician looks inside your knee via small holes and fiber optic camera. It this procedure, small loose bones or cartilage can be removed. This is the procedure in which the surgeon replaces the damaged parts of the knee with metal or plastic parts. 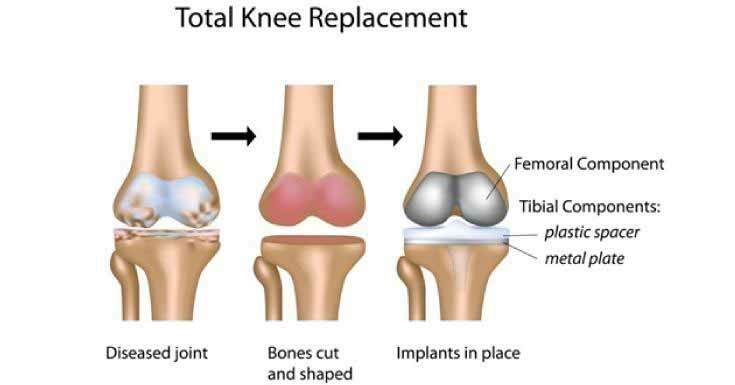 Since only part of the knee joint is replaced, the recovery period is short than total knee replacement. In Total knee replacement, the knee is replaced with an artificial joint and requires a major surgery and hospitalization. The platelet rich plasma procedure incorporates significantly higher blood platelet concentration and is much more pure than PRP offered at clinics. It utilizes a simple bedside centrifuge to process blood draws. Due to the purity of the PRP mixture, this PRP therapy procedure produces the best possible patient results with fewer inflammatory side effects. Flexoplex represents a completely safe and suitable product for knee pain if you’re looking for a long-term approach. This is an option in which you’ll first notice a reduction in joint pain, and then later discover just more than that. 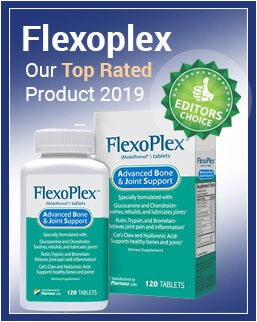 Over some time, you’ll realize that Flexoplex does help joints stay better lubricated as well as assisting your body in repairing and rebuilding damaged tissues. 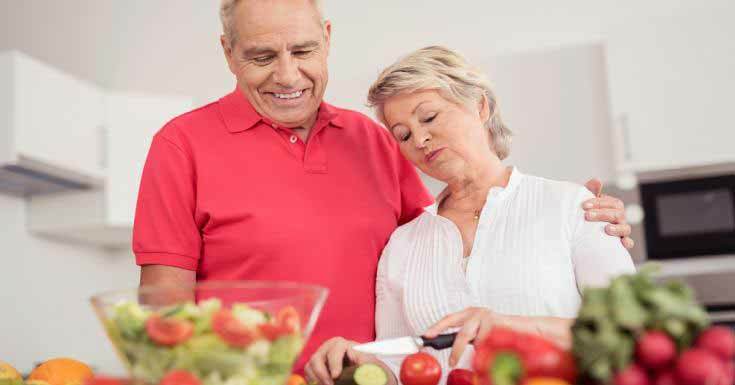 Keep Extra Pounds Off – Maintaining a healthy weight is one of the best things you can do for your knees. Huge amounts of weight add extra strain on your joints, increasing the risk of you developing injuries and osteoarthritis. Be In Shape To Play Your Sport – Taking time for conditioning is the best way to prepare your muscles for the demands of participation of sports. Maintain a good relationship with your coach so as to find the best workout for you. Get Strong, Stay Limber – Weak muscles are a leading cause of knee injuries, so you’ll benefit greatly from building up your hamstrings and quadriceps, which support your knees. Stability and balance training helps the muscles around the knees work together more efficiently. Be Smart About Exercise. If you’re suffering from chronic knee pain, osteoarthritis or recurring- injuries, it would good to change the way you exercise. 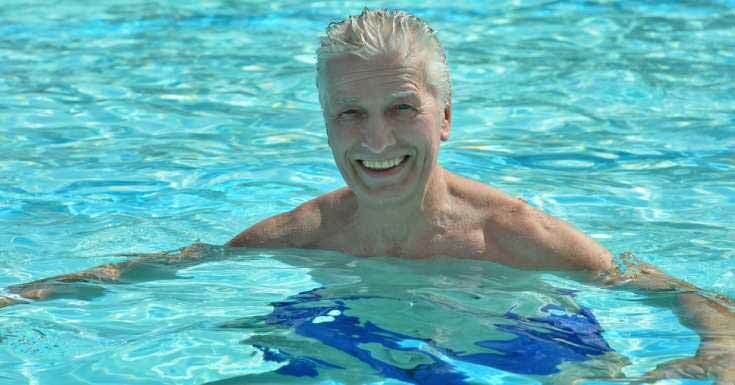 You may consider switching to low-impact exercises such as swimming, water aerobics among others. Knee pain can be stressful and at times you might find it difficult to continue with your day-to-day activities. It would be better to learn on the best ways of managing your condition. Staying in touch with your physician would be the best thing to do.